A discussion with an expert panel of vloggers and streamers on how to ensure that your content is relevant, engaging, and authentic. I'm a lover, I'm a gamer, I'm a podcast maker.... | (you know your humming the song now!) | I'm just someone who loves having fun with awesome people! Steve Jackson Games Live Host. Director and Producer of GloryHoundd Productions Videocast Series, Gaming Addict, Professional Game Demonstrator, Entertainer, Writer. Content creator for Late to the Party on Youtube. 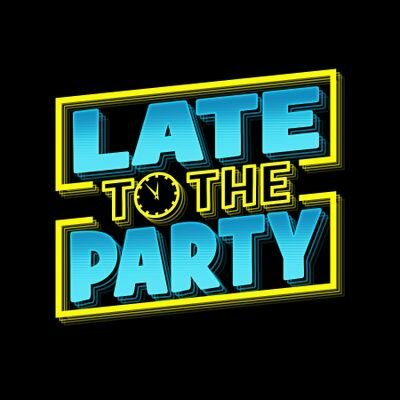 | LTTP is a fellowship of movie fans that came together through time and space to get in on the online "party" through reaction videos, reviews and vlogs.